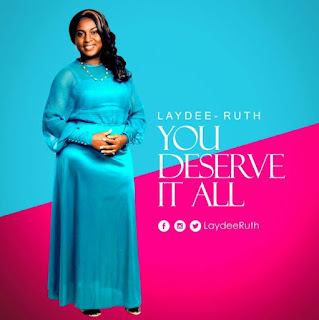 Nigerian born American based, Int’l praise and worship leader, Laydee Ruth releases a new single titled You Deserve It All. 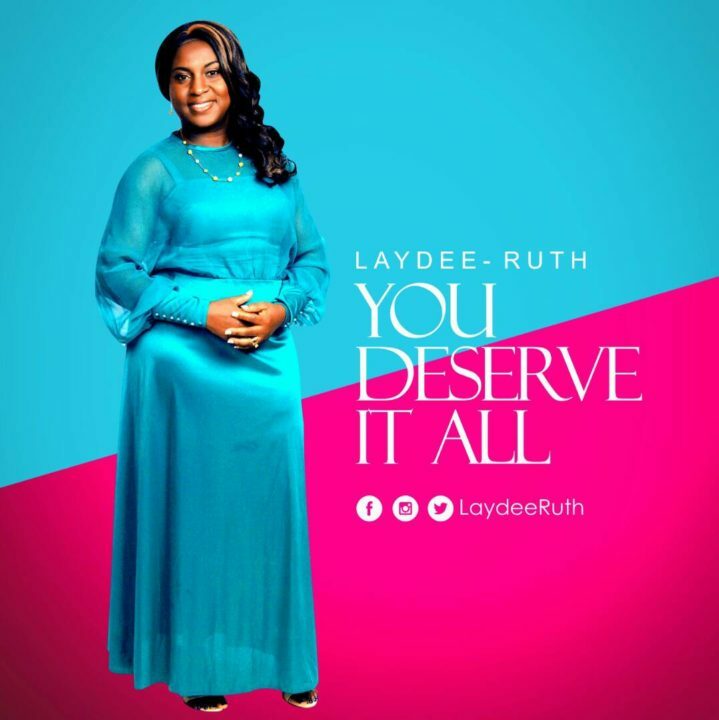 You Deserve It All is a worship song that is set to bless your soul. It talks about giving the glory to God because he deserves it all.